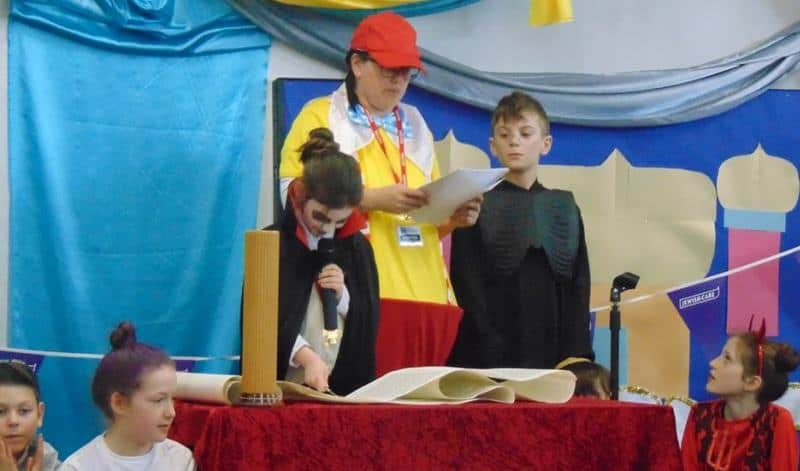 Purim week was a blast! 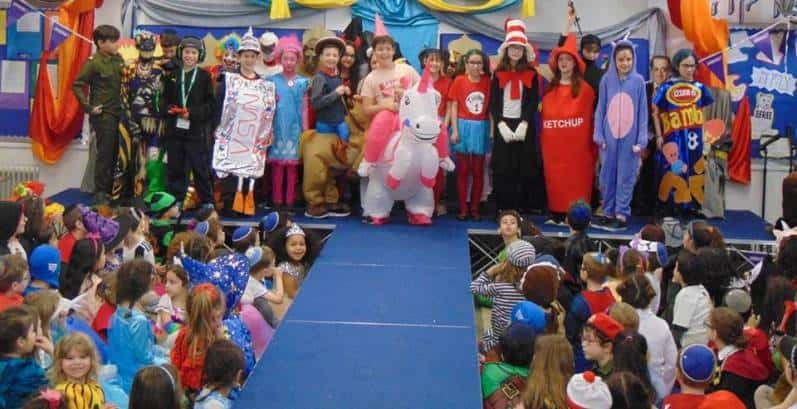 From our ‘Back To Front’ Day, via ‘Crazy Hat and Hair Day’, to Purim itself, the staff and students threw themselves into the Purim spirit! Everyone made a fantastic effort – especially the 22 girls and boys who read the Megilla for us so beautifully, accurately and confidently. 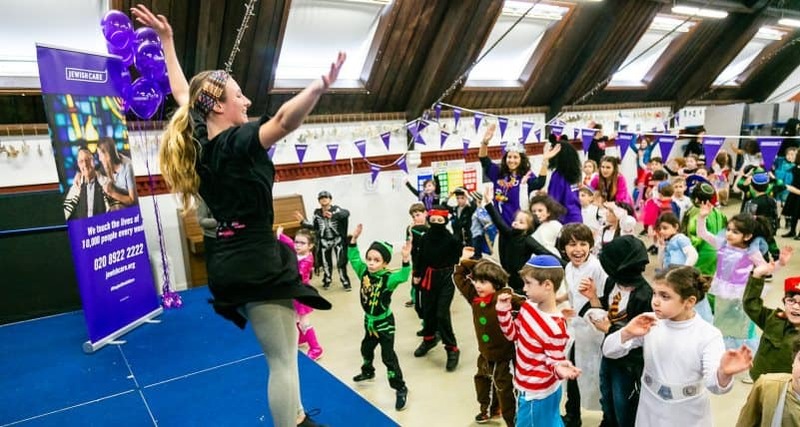 We raised almost £900 for Jewish Care in our Zumbathon and gave Mishloach Manot to friends, as well as donating plenty to GIFT. For plenty more photos and other news, see our Facebook page.